(*correlation: Pearson Product Moment Correlation) . And you see that, contrary to what the summarizing statistics suggested, the datasets are very different. (OK, you might have guessed so, the summaries were suspiciously not different). In real live it is rare to see datasets that are so different while having the same summarizing stats but it tells an important point – the numbers can be totally clear and right and nevertheless tell you not what is important since they reduce information away in order to create that single value (like r, p or sd) from many values. So, what is lost in diagrams? Certainly we have no clear cut numbers, like that the correlation is r=0.351 or so; you can only estimate it in terms of »strong« or »weak«. But if you don't have a specific case in mind in which the absolute number would be essential your estimate will do well too. It is an uncertain estimate. But uncertainty is an important attribute in statistics that is often not obvious since the values are so clear. Diagrams can show many properties like spread and correlation in an accessible way. In particular, it conveys uncertainty. There are all sorts of diagrams that may help you to understand your data visually. I only describe some here, which I consider useful and graspable for beginners. If you data that falls into different categories, you can use a barchart to visualize how many data points there are of each category. Why not… a pie chart? Comparing categories is difficult (you can't compare height you need to compare angles. Duh.). For many categories (3+) its even harder to read them. So, as long as you don't show voting stats for Democrats vs. Republicans, don't use them. How is my data distributed? 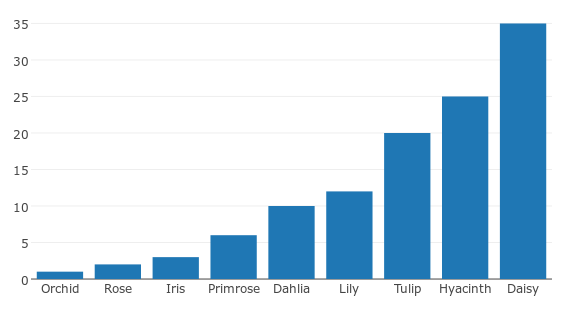 If you measure many values, you want to know how they are distributed: Are there many really high values? Few average ones? There are two ranges: one between 0 and 05, the other between 0.8 and 2.5 with the most in range are about 1.2 to 1.6 in width. Why is that? The 0-05 is heavily skewed towards 0 – but it is not possible that there are widths of 0- So is a finer resolution of the histogram needed how small values are distributed or is it even so that very small widths are not measured precisely? 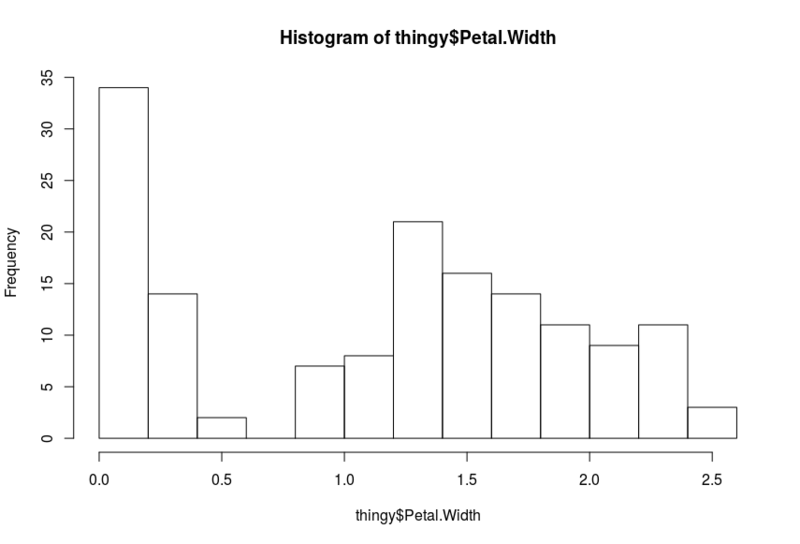 The distribution between 0.8 and 2.5 seems normal-ish but skewed towards to about 1.5, with a longer right tail. 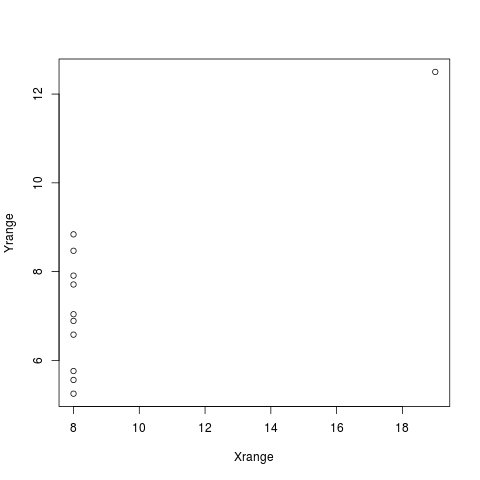 Boxplots are nice, but I think they have a severe weakness for beginners: More values in an value range are represented by a smaller area in the diagram. That is counterintuitive imho. More should be more. Also, the »Whiskers« can represent different values, so you need to check what they mean. 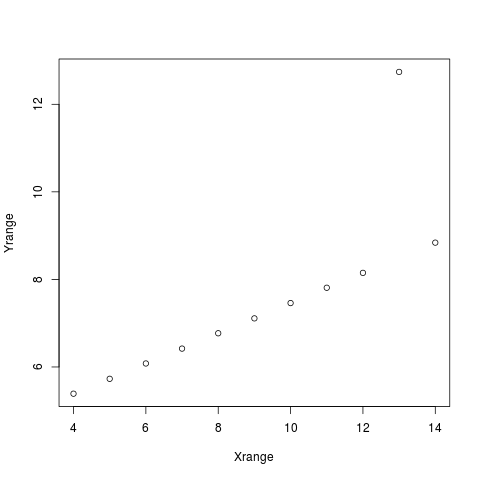 Scatterplots only makes sense if your values are measured on a continuous scale like height, width etc. If one variable is continuous and the other measures distinct groups like male/female or pupil being in grade 1, grade 2 etc. it does not make sense to use a scatterplot: Data mainly overlays itself. There are some techniques for making this work nevertheless, but an easier way is to use several histograms and compare the means or medians.